Uvex Sportstyle 210 - Fog-free! Fogged glasses are history! 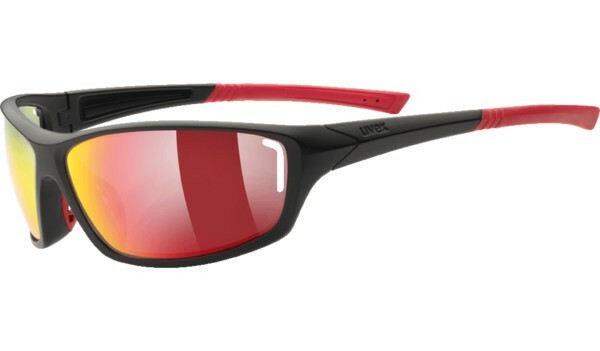 The uvex sportstyle 210 guarantees fog-free vision through direct and draft-free ventilation. 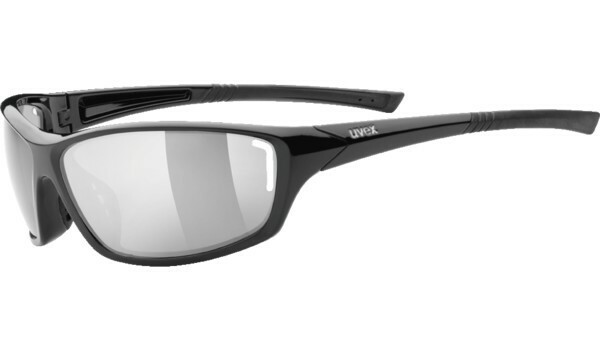 Guaranteed fog-free vision through direct and draft-free ventilation. The uvex sportstyle 210 stands out with soft earpiece ends which adjust to any head. 100% UV-protection!